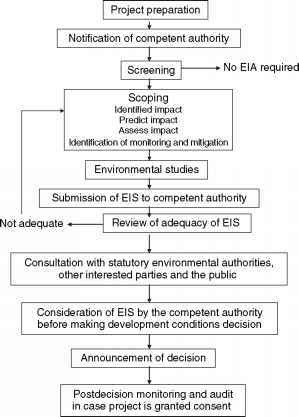 This article presents a scientific overview of the basic implementation of the principles of ecological engineer ing in landscape planning. 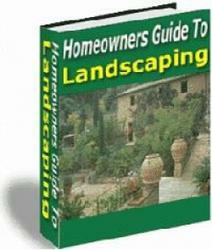 The first two sections discuss the landscape definition, landscape functions, and multi functionality. The subsequent sections give an overview of the landscape diversity and coherence, landscape frag mentation and its ecological consequences, landscape evaluation and landscape indicators, the levels and steps of landscape planning, ecologically compensating areas in the landscape, as well as of the leading principle in ecological landscape planning - the concept and imple mentation of territorial ecological networks (greenway networks) at the landscape level.